The Cessna Crane was acquired from Doug Wardle of Orleans, Ontario in 1976. Shortly after arriving in Hamilton, it was repainted in a camouflage scheme representative of a few Cranes that served as squadron hacks in active squadrons of the Home War Establishment on the west coast of Canada during WWII. The newly painted Crane flew in the 1976 Hamilton International Air Show, but soon after was grounded for a complete rebuild after the discovery of wood rot. Museum&apos;s Crane #7862 and Anson #12417. 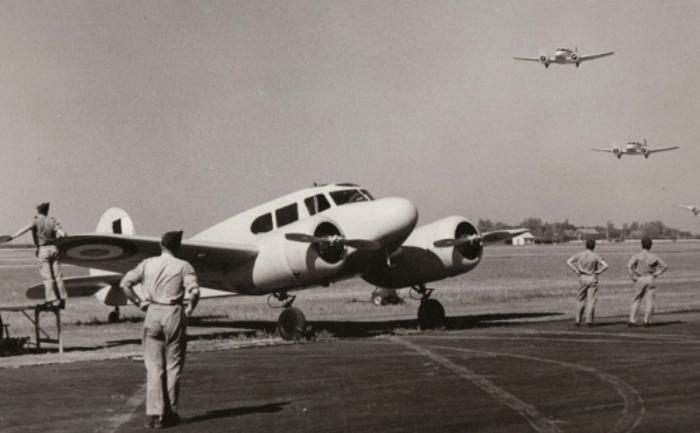 In 1939, the Cessna Aircraft Company of Wichita, Kansas, introduced a light twin-engined transport aircraft to the civilian market - the T-50. 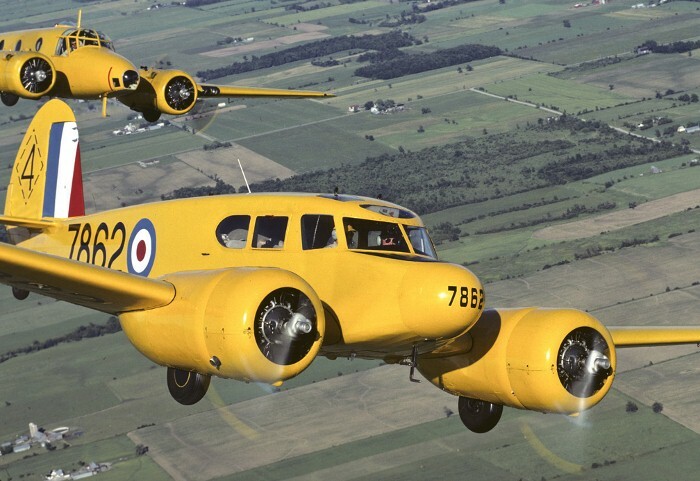 In 1940, the RCAF was looking for another source of supply for twin-engined trainers to supplement its Avro Ansons arriving from England. 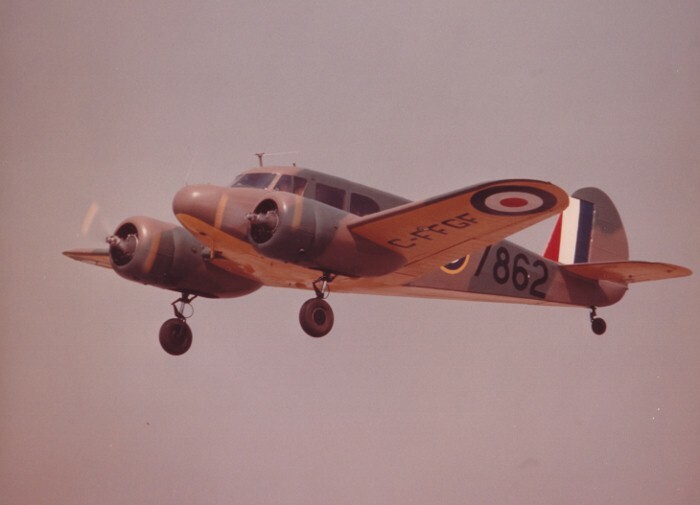 The Cessna T-50 fulfilled the RCAF’s need and a substantial order was placed for them. This was the first large order Clyde Cessna’s company ever received and provided the growth to become the successful general aviation manufacturer we know today. 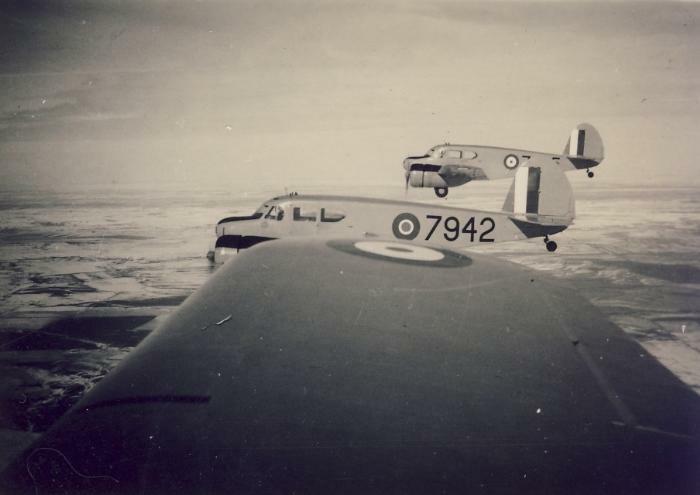 The Cessna Crane, as the RCAF named it, started to equip BCATP airfields in January 1941 and supply continued to mid-1943. 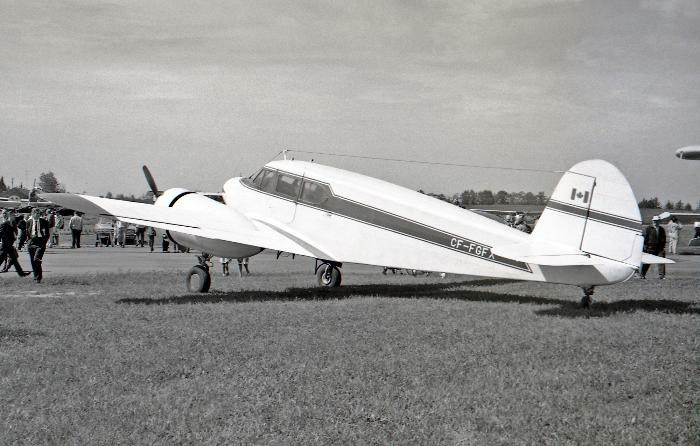 Cessna Cranes were used primarily to teach pilots to fly multi-engined aircraft at five Service Flying Training Schools (SFTS) in Western Canada. 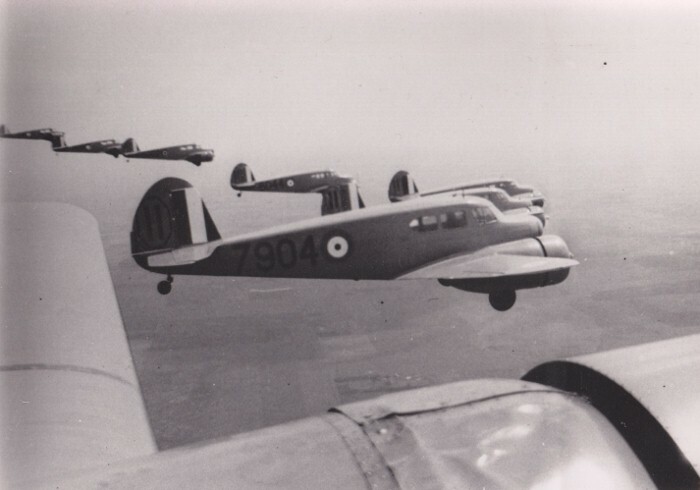 Besides pilot training, they were also employed in navigation training, communication and light transport roles. 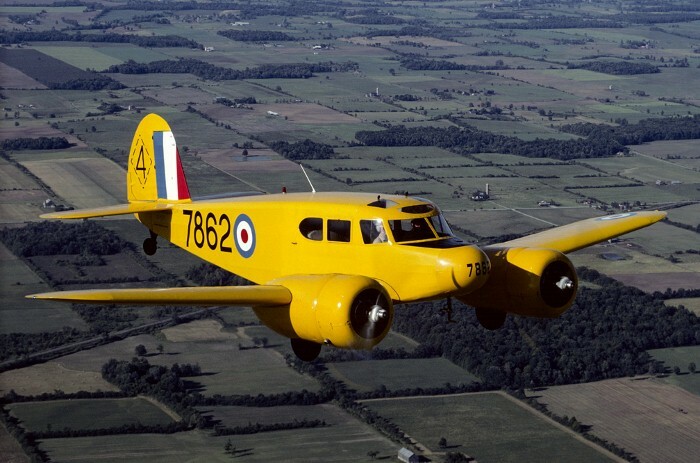 The Crane continued in RCAF service until 1947, when many were sold off for civilian use as light transport aircraft. 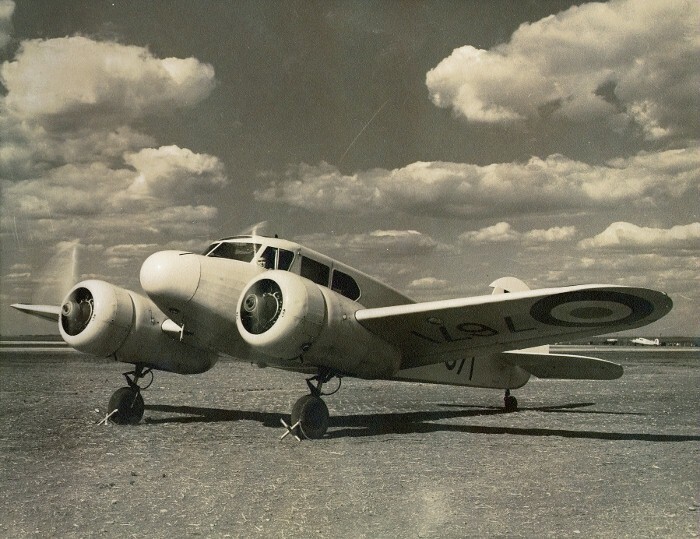 In the USAAF, the aircraft was called the AT-17, UC-78 or Bobcat and was used for pilot/navigator training and light transport duties during World War II. 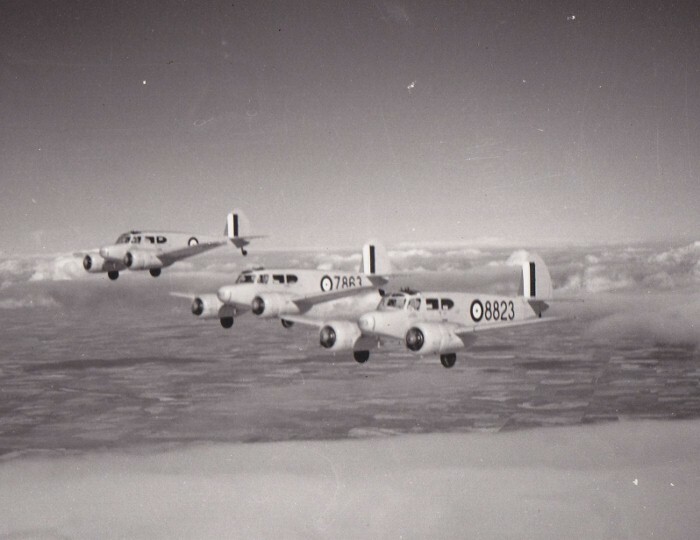 A total of 5,426 Cessna T-50s were produced; 4600 for the USAAF and 826 for the RCAF. 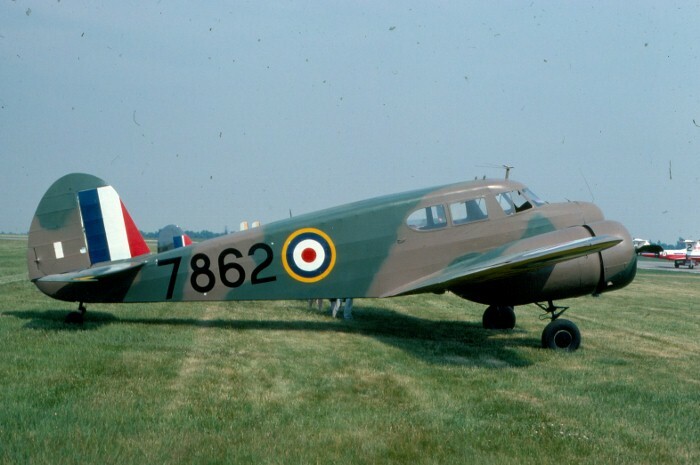 The Museum's Cessna Crane was delivered to the RCAF in August 1941. It flew with No. 4(SFTS), Saskatoon and No. 11(SFTS) Yorkton, Saskatchewan. 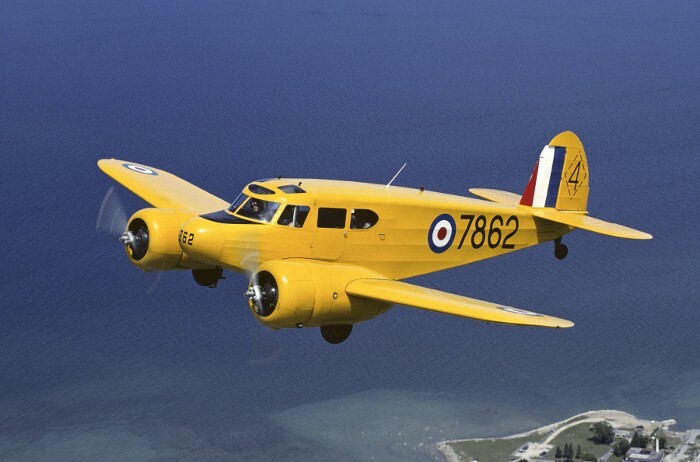 In November 1945, it was sold to Canadian Aviation Industries of St. Jean, Quebec. 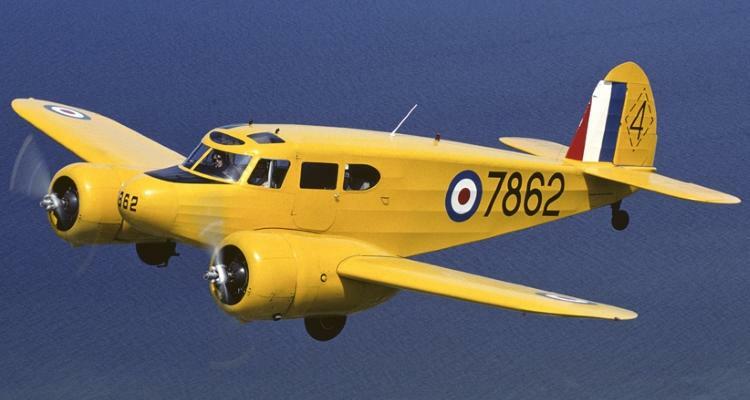 By 1949, it was owned by Matane Air Service, who flew it commercially in the isolated St. Lawrence North Shore area of Quebec. In 1964, the Crane was purchased by Doug Wardle of Rockcliffe, Ontario, who flew it privately for another twelve years. 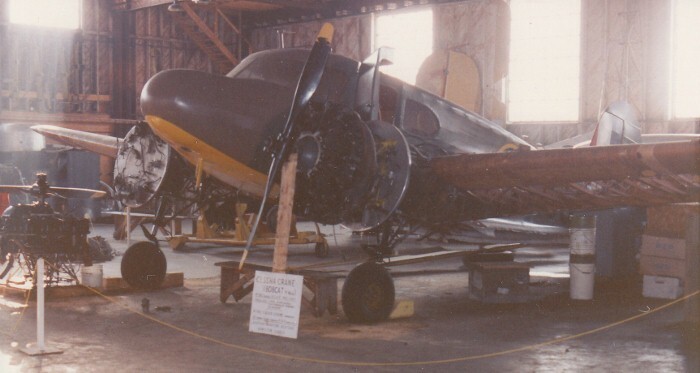 Mr.Wardle donated the aircraft to the Museum in 1976 and an extensive restoration program then commenced. The Crane flew again after a ten year rebuild in November 1986, displaying the colours and markings of its first assignment - No. 4(SFTS), Saskatoon.